While to any parent it’s not a big surprise, a recent survey showed that kids are clamoring for iOS devices this holiday season. 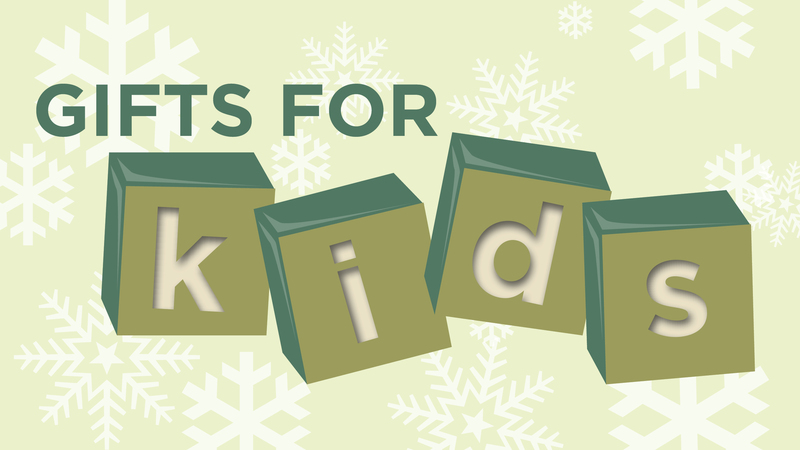 And our Ultimate Gift Guide series continues today with a look at some perfect accessories for kids and their new iPhone, iPad, iPad mini, or iPod touch. Even though many parents turn to a rugged case option to protect their kids’ iPad, there are other options out there - including X-Doria’s Widge. Simply put, the Widge provides a kid-proof layer of protection for an iPad. Made of soft, squishy rubber, the light-red Widge is geared strongly toward kids. With a large wedge protruding from the back, the case can be used in both a media viewing and typing orientation. I reviewed it earlier this year, and can highly recommend it. My 5-year-old daughter really enjoyed the built-in carrying handle and fat corners that let her little fingers easily tote the iPad around our house. The Widge is compatible with the iPad 2 and up, and can be purchased for $49.99 on Amazon.com. 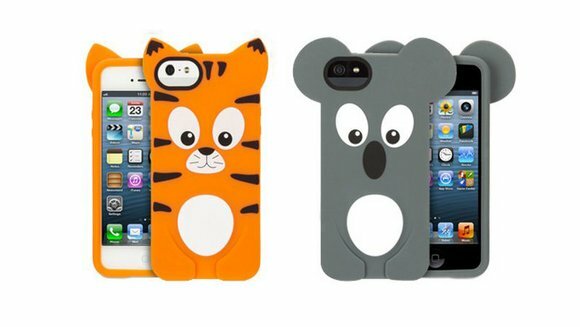 And if you’re looking for an inexpensive and kid-friendly iPhone 5 case, the Animal Parade Case Series from Griffin Technology looks like a nice option. Available in either a koala or tiger motif, the case allows for easy screen and headphone access. As a nice touch, you can also download the free Animal Parade app and use it to make your screen background match the case. The case is $19.99 and can be purchased from Griffin. 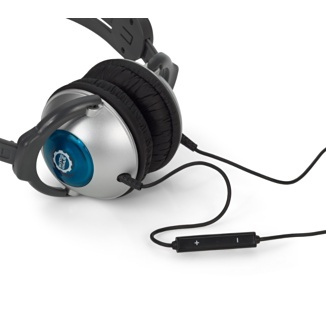 While there are a plethora of headphone choices for adults, finding a good pair for kids can be a little more tricky. Neither of my kids like earbuds, and over-the-ear headphones are usually laughably huge for their little heads. And then there is the problem of them damaging their hearing by turning up the volume to 11. But the Kidz Gear Wired Headphones is a nice option. Designed for kids 2-12 years old, the best feature of the headphones is the technology that limits the volume to 80 percent of the maximum. With a 4.5 foot cable, the set has a built-in volume knob and is very lightweight and comfortable. My daughter actually enjoys putting these headphones on. Avaibile in blue, pink, orange, and purple, the headphones are $19.99 on Amazon.com. Can A Speaker Really Be This Cute? Probably one of the cutest iOS device accessories you’ll ever see, the Electric Friends Speaker Dock would match up quite well with any of your kids iOS devices that have the older 30-pin dock connector. 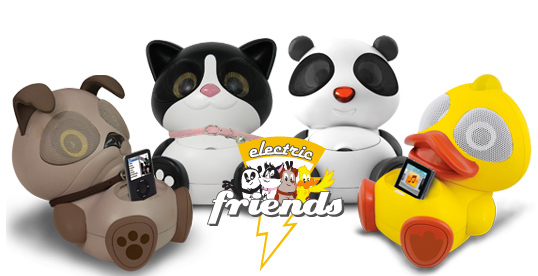 The four friends - Chew Chew (dog), Ki Ki (cat), Sing Sing (panda), and Kwack Kwack (duck) – each contain two 5-watt speakers and a 3.5 mm auxiliary input for other devices. Volume can be adjusted with touch controls on the ears. You can use either the included AC adapter or take the speaker with you after inserting batteries. The $59.99 speaker is available at many retailers, including Amazon.com, Best Buy, and Toys ‘R’ Us. One of the most iconic toys of the 1990s is back. And this time, the updated version interacts with iOS devices. 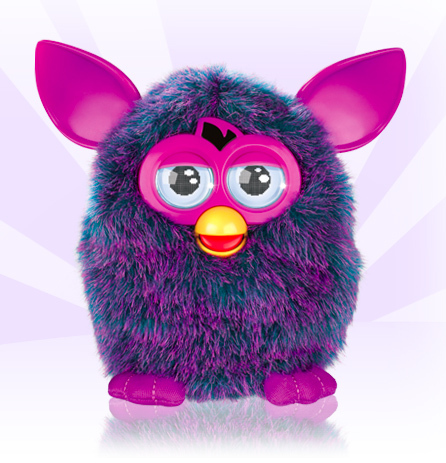 The 2012 Furby works in combination with the free app available for download in the App Store now. My colleague Bryan M. Wolfe recently reviewed the Furby, with help from his daughter, and my sentiments are very strongly the same. My daughter has thoroughly enjoyed her purple Furby and plays with it pretty much every day that she can “borrow” an iOS device from me. The toy retails for $59.99 and comes in many differenct color combinations. Target currently has the Furby on sale for $54. While the Furby is great for solo play, iOS devices can also be used for family fun nights as well. I recently reviewed the Duo Plink from Discover Bay Games, and I thought it did a great job of combining two passions at my house – the iPad and games. 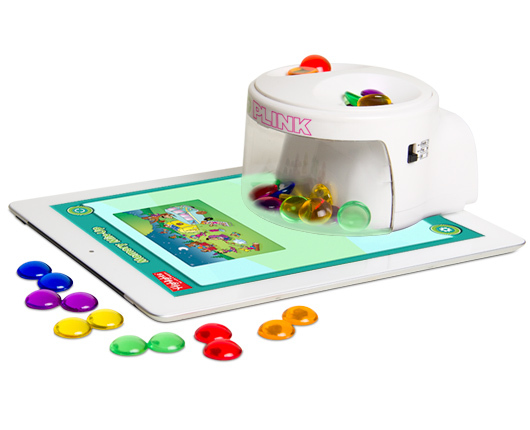 Designed to be used with a full-sized iPad, the Duo Plink works with four different game apps. Each game app is basically a trivia contest as each question has two different answers to choose from. Players place one of their tokens on the Duo Plink color that matches up with their best guess. And the first person with no tokens wins the game. My family and I have enjoyed the simplicity and the fun of the Duo Plink. Even my daughter quickly picked up how to play. Hopefully, there will be more compatible apps released soon. Along with being available on Apple’s online store, the Duo Plink can be purchased at Amazon.com and Target for $29.99. Art is always a popular pastime at my house, and Disney’s Creativity Studio looks like a nice gift for any child who is a fan of Disney characters. 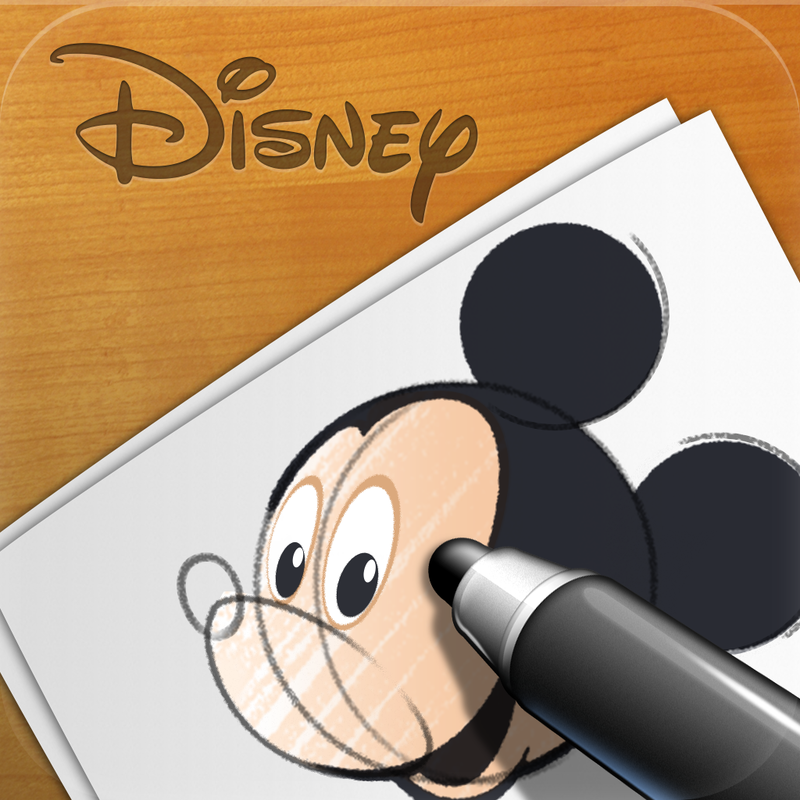 Compatible with all iPads, including the new iPad mini, the wireless smart stylus and $3.99 app teach budding artists how to draw real Disney characters with step-by-step tutorials. 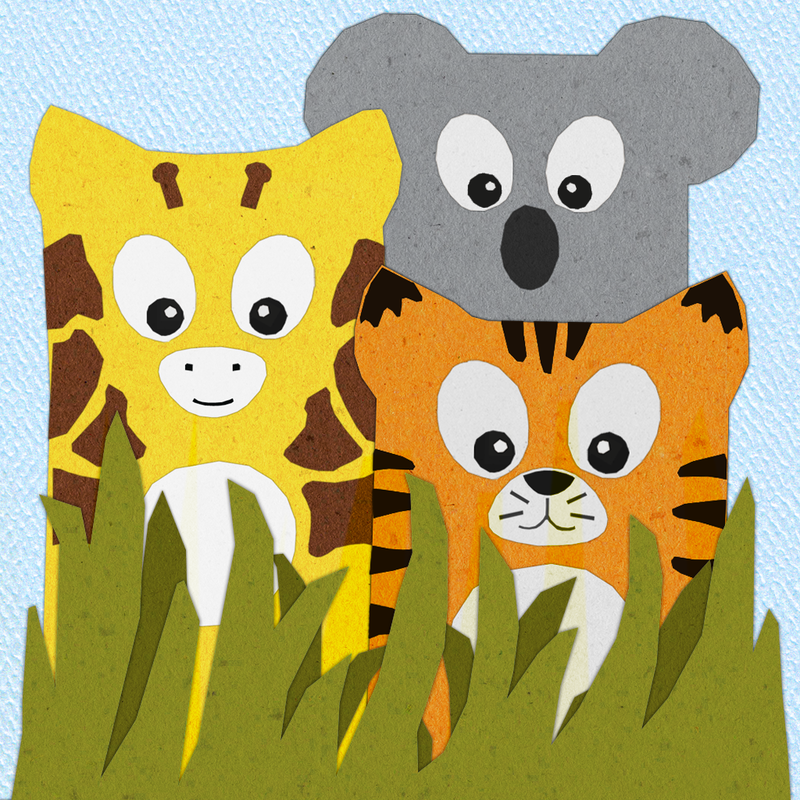 The app has more than 45 unique pages of fun activities like coloring, tracing, and connect the dots. 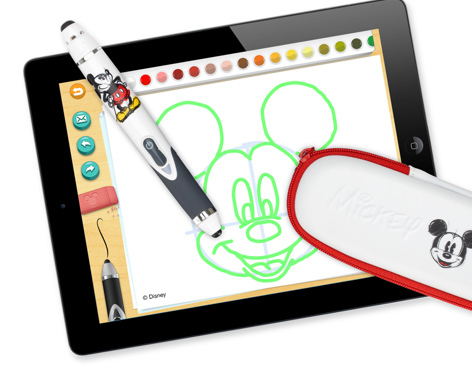 With the stylus, artists can access five different drawing tools and flip it to erase or shake to achieve “magical” effects. The Creativity Studio is available for $49.99 at Apple Stores or website. 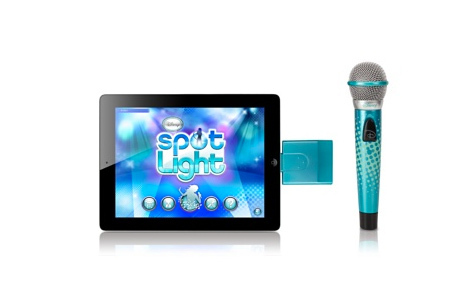 If your child is a fan of music, Disney’s Spotlight Digital Wireless Mic and companion app can turn your house into a kid-friendly karaoke bar. 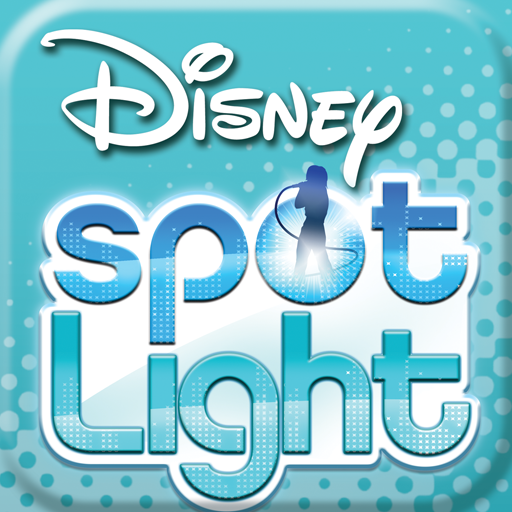 With Spotlight, aspiring singers can belt out 10 Disney songs from the original artists recordings. Along with the ability to record a song or make a music video, the free app features pitch enhancements and professional vocal effects like reverb, echo, and tone. If you get tired of the included songs, singers can also sing along with all of their favorite tunes in their music library. The system is $99.99 and is available in Apple’s online store. It is only compatible with iOS devices that have the older 30-pin docking connector. Who Doesn't Need A Monster Truck? 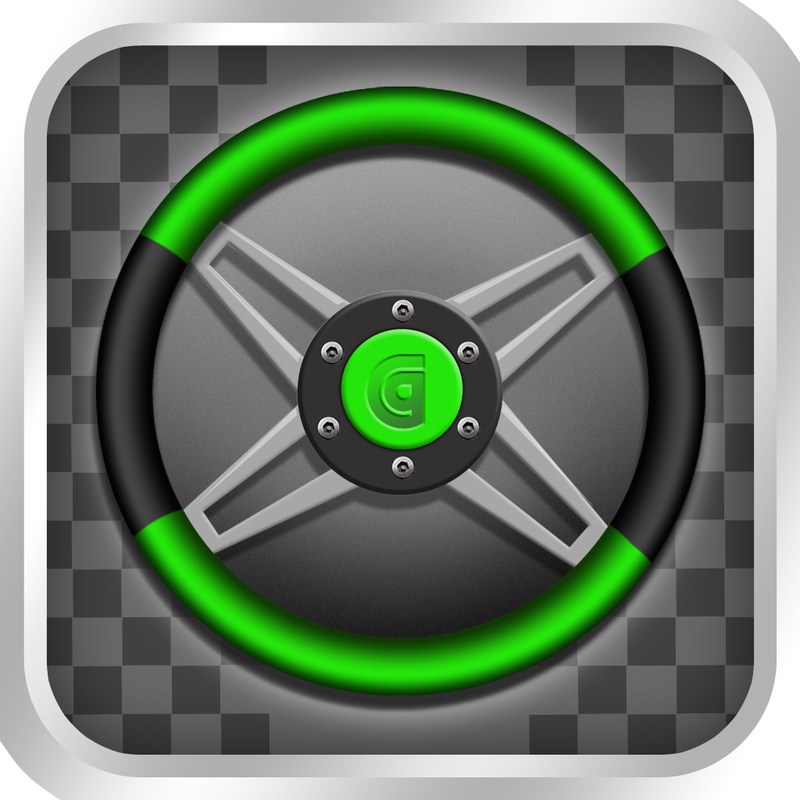 Griffin Technology is also well-known for its fleet of iOS-controlled toys. And two new ground vehicle options have been added to the lineup just in time for the holiday season. The pictured MOTO TC racer uses Bluetooth technology to connect to an iOS device while the smaller MOTO TC Racer uses and RF transmitter that is attached to the headphone jack of the device. 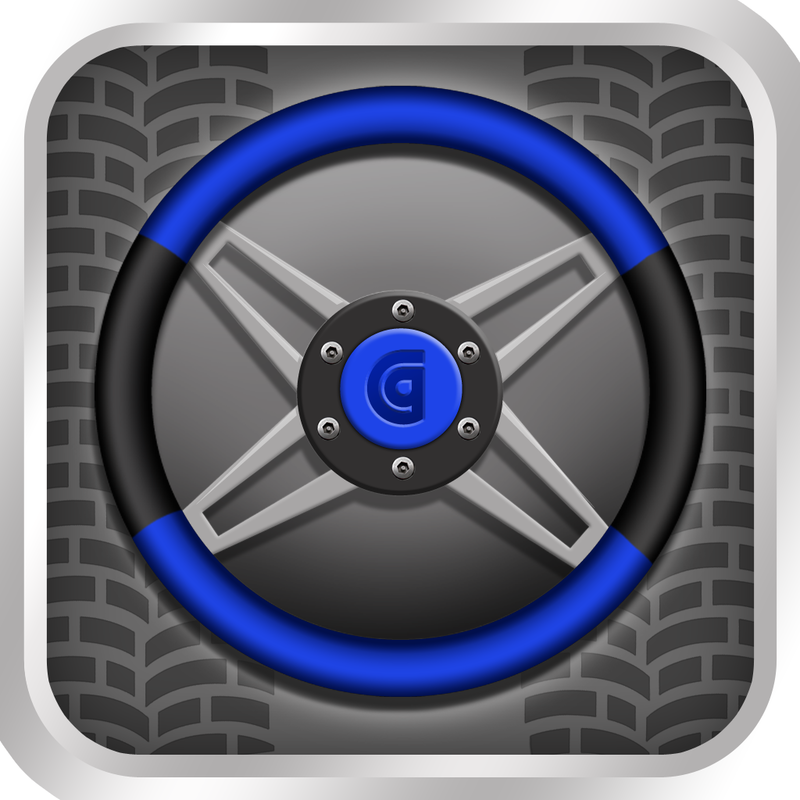 The vehicles are controlled by separate companion apps available to download in the App Store. The MOTO TC Monster retails for $59.99 and the MOTO TC Racer is $29.99. Both are available through Griffin now. 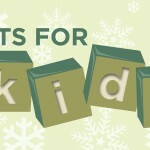 If you missed it last week, take a look at our Gift Guide For Guys. Next week, on Dec. 5, we’ll take a look at some great iOS accessory gift ideas for women.